SINGAPORE: Amid concerns about job security, a local peer-to-peer (P2P) start-up has launched an unemployment insurance product – a first in Singapore. 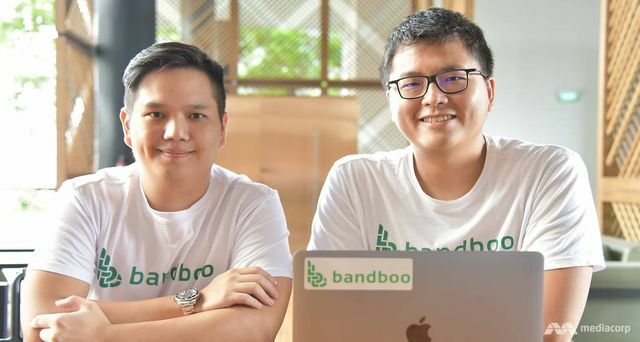 But unlike conventional insurers, Bandboo focuses on creating “digital communities that allow users to cross-insure one another” against the risk of retrenchment, said co-founder and CEO Ashley Kee. “What makes us different from an insurance company is that we are not underwriting the risk.” The start-up, founded by Mr Kee and his three partners, introduced its first two insurance products in May with the aim of disrupting the industry. One of them is a P2P unemployment insurance that helps workers “alleviate the shock of a sudden retrenchment”. The other is a retrenchment benefits scheme targeted at businesses.